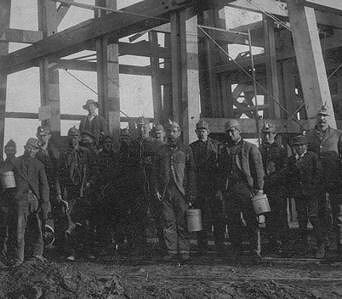 The earliest settlers mined coal among the hills of south central Iowa. Not until the late 1860s did the industry of coal mining begin to rapidly grow in Iowa. By that time the major Iowa railroads reached from the Mississippi River in the east to the Missouri River in the west. 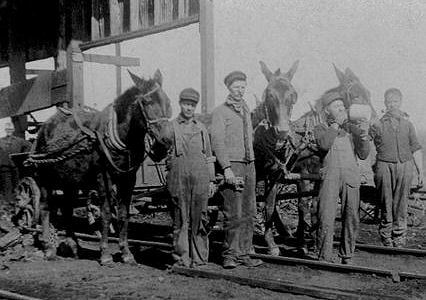 The railroads leased land in coal producing areas and operated mines which produced coal for the use of the railroads. These were the largest and most productive mines in the state. Coal mining along Muchakinock creek dates back to 1843, when local blacksmiths mined coal from exposures along the creek. By 1867, there were small drift mines all along Muchakinock Creek down to Eddyville where the creek flows into the Des Moines River. 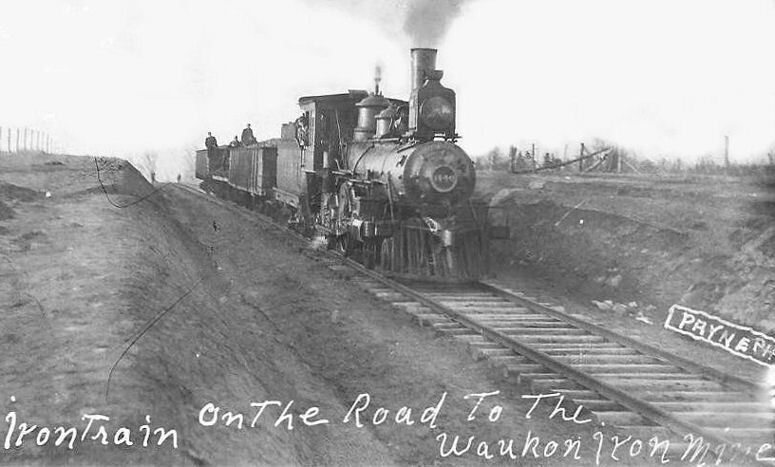 In 1873, the Iowa Central Railroad built a branch along Muchakinock Creek. 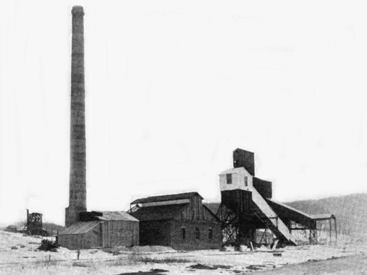 The Consolidation Coal Company was formed in 1875 by the merger of the Iowa Central Coal Company, the Black Diamond Mines of Coalfield, in Monroe County, Iowa, and the Eureka Mine, in Beacon, Iowa. 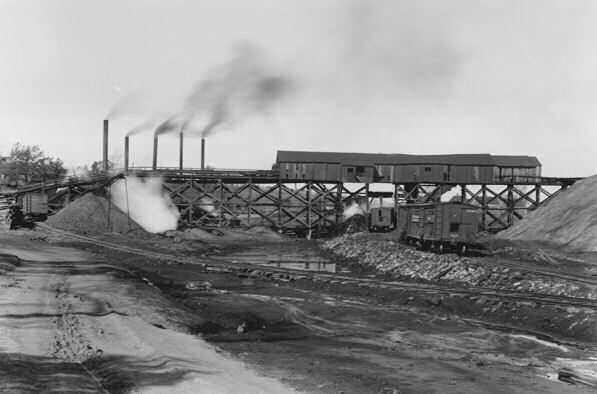 By 1878, Consolidation Coal Company had 400 employees, and in 1880, it was purchased by the Chicago and North Western Railway in order tp preduce a laocal source of coal for their use. 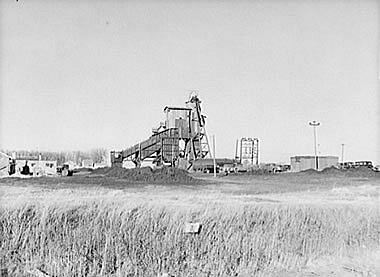 The company originally operated at Muchakinock in Mahaska County, Iowa, until the coal resources of that area were largely exhausted. In 1900, the company purchased 10,000 acres in southern Mahaska County and northern Monroe County, Iowa. The company built the town of Buxton in Northern Monroe County, and moved its headquarters there. Consolidation's Mine No. 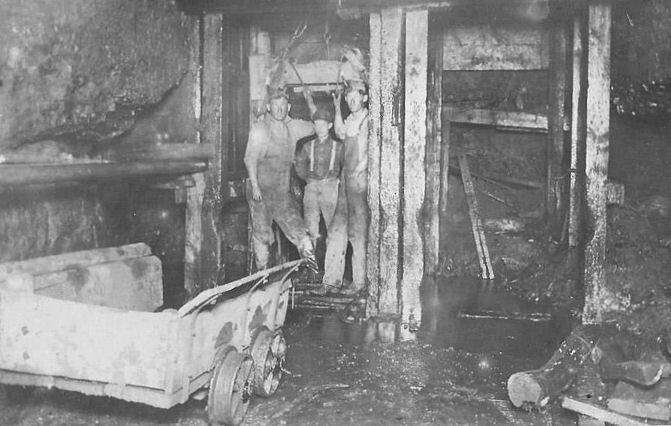 18 in Buxton was probably the largest bituminous coal mine in Iowa. In 1857, coal was being mined from the McCready bank, a site along Bear Creek four miles west of Ottumwa. 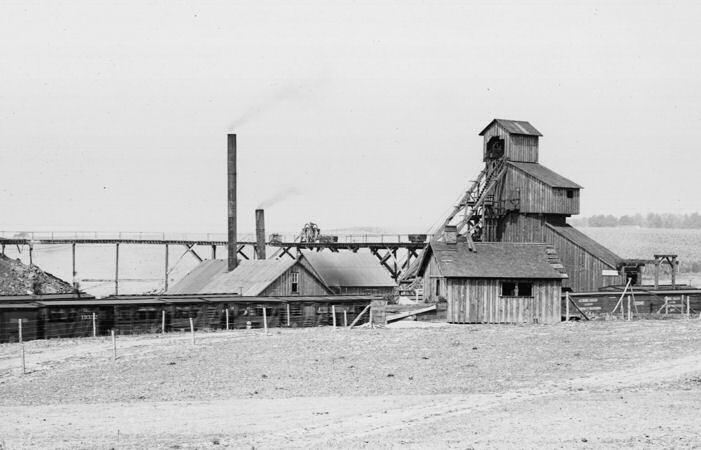 In 1868, Brown and Godfrey opened a drift mine four miles northwest of town. By 1872, Brown and Godfrey employed 300 men and had an annual production of 77,000 tons. 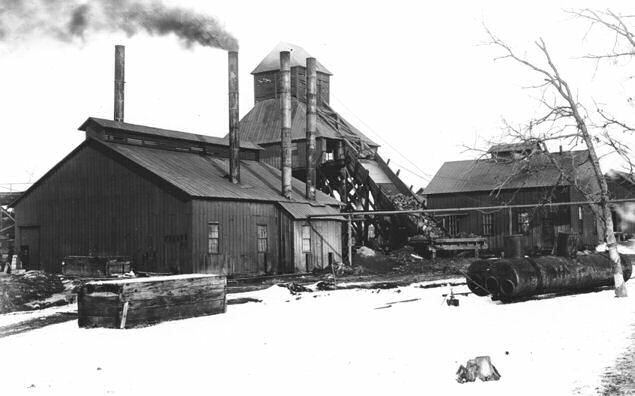 In 1880, the Phillips Coal and Mining Company opened a mine two miles northwest of town. In subsequent years, they opened 5 more shafts in the Phillips and Rutledge neighborhoods, just north of Ottumwa. 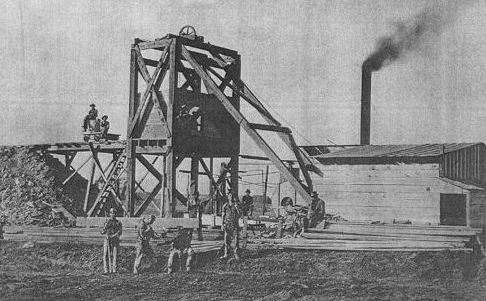 The Phillips number 5 shaft was 140 feet deep, with a 375 horse power steam hoist. 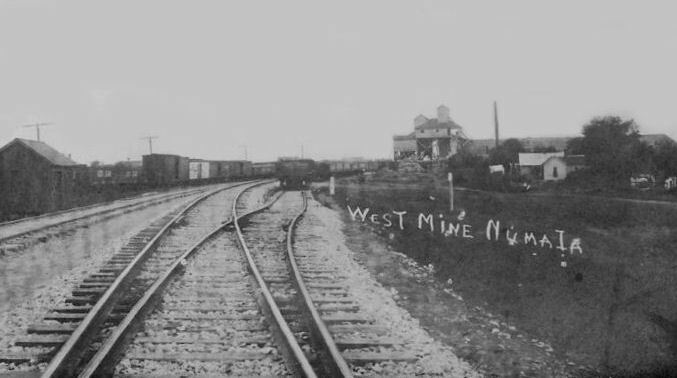 By 1889, the state mine inspector’s report listed 15 mine shafts in Ottumwa. 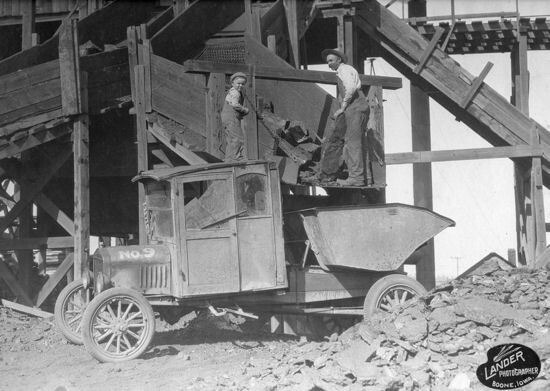 In 1914, the Phillips Fuel Company produced over 100,000 tons of coal, ranking among the top 24 coal producers in the state. Coal mining was so important to the local economy that, from 1890 to 1892, the Coal Palace was erected in Ottumwa as an exhibition center. 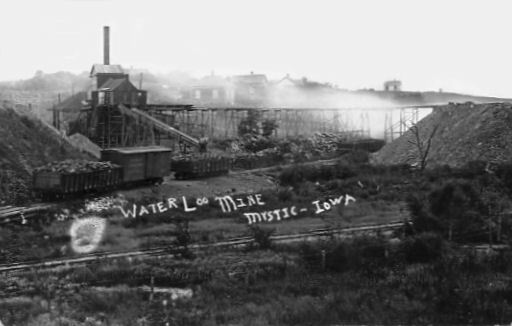 Iowa coal mining grew rapidly from 1870 to 1920. Coal deposits could be found in much of central Iowa. The mining area however, extended from Wapello County in southeastern Iowa to Boone County in central Iowa. 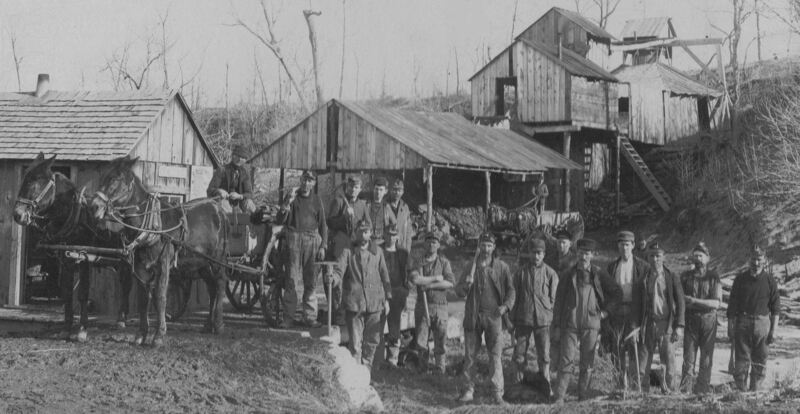 In the late 1800s, Rippey and Angus, 4 miles to the south east, were the centers of coal mining in Greene County. 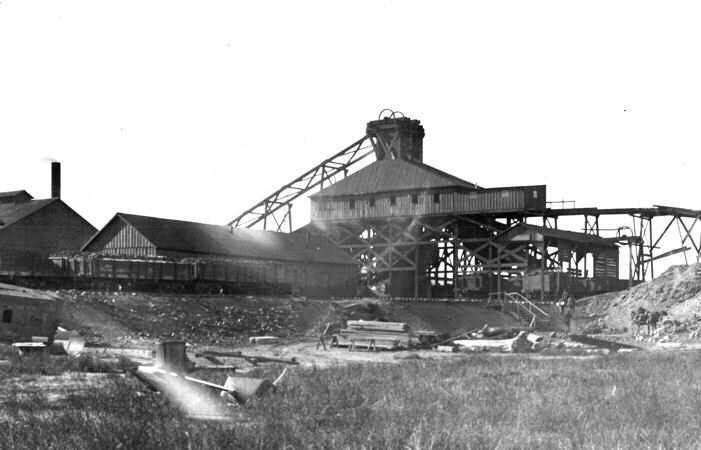 The Keystone Coal Company opened three mines in Angus between 1878 and 1887; the last of these was worked out by 1887. 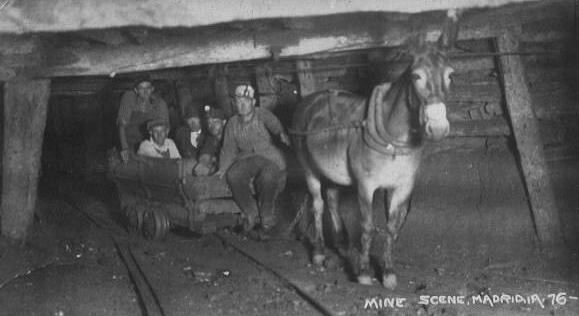 Between 1882 and 1887, the Standard Mine also operated in the region. 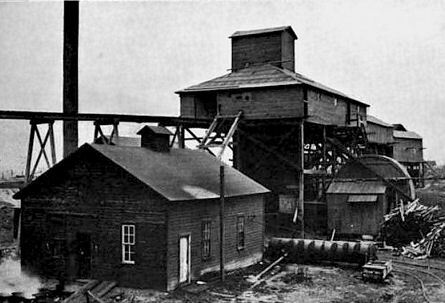 Keystone opened new mines south of Rippey into the 20th century, where they were joined by the Snake Creek Coal company and the Buckeye coal company. 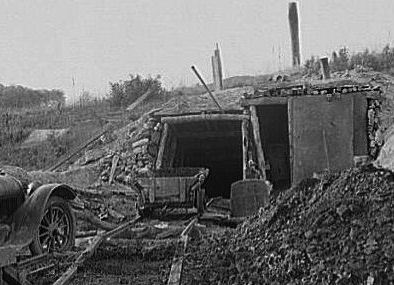 One of the best remembered and most unusual coal camps was located in Monroe County in southern Iowa. 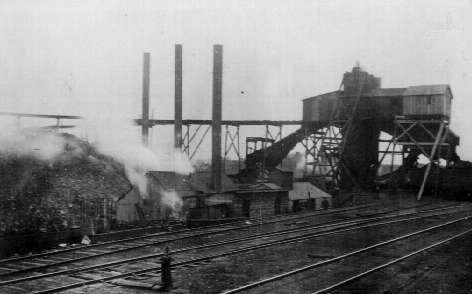 Buxton was a thriving coal community during the early 1900s. At first the camp was located at what was called Muchakinock about five miles south of Oskaloosa in, Mahaska County. For at least two years mining progressed in this area. 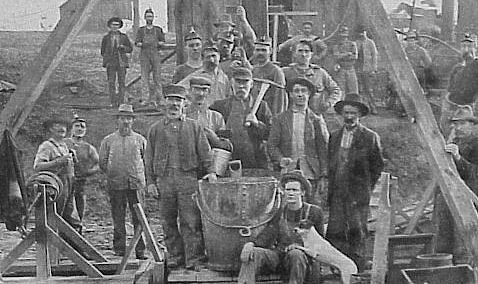 But then in 1875 labor troubles began. The workers went on strike. In 1881 black workers recruited from the south were hired as strike breakers. In a few years the mines of Muchakinock were nearly exhausted. The Chicago and Northwestern railroad, which owned the Consolidation Coal Company, bought more land south in Monroe County. The community moved south where they began to build the town of Buxton. It was named after J.E. Buxton, the superintendent of the Consolidation Coal Company. Buxton was a thriving community for at least twenty years. By 1920 the mines began to run out of coal. By 1927 the last mine was closed. Buxton soon became a ghost town like the many other mining camps dotting central Iowa. Buxton was unique because of the highly developed community with many businesses and public buildings. At its height, Buxton had black doctors, lawyers, teachers, ministers, undertakers and pharmacists. It had the largest industrial Y.M.C.A. in existence in the United States. Buxton was also unique because of the long life it had in comparison with other mining camps. The community had its beginnings at Muchankinock in the 1870s and lasted until the late 1920s.